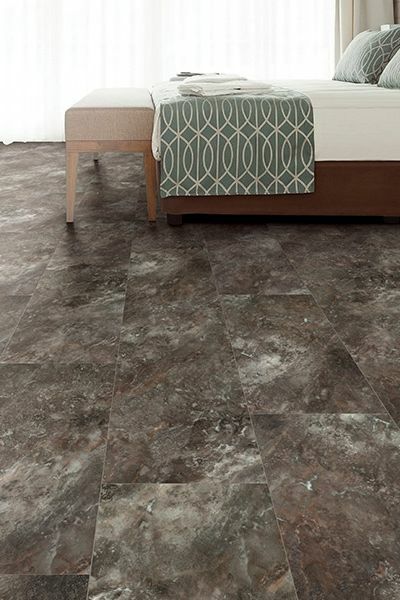 Looking for new floors in the Chandler & Glendale area? 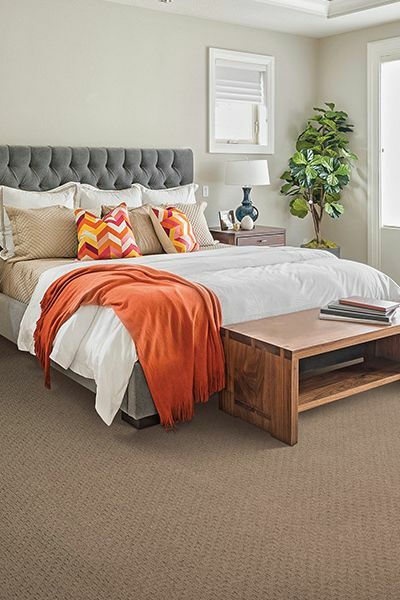 Small family owned business - no one over 5'6"
Established in 2015, Carpets of Arizona serves Chandler, Scottsdale, Mesa, Tempe, and Phoenix areas. 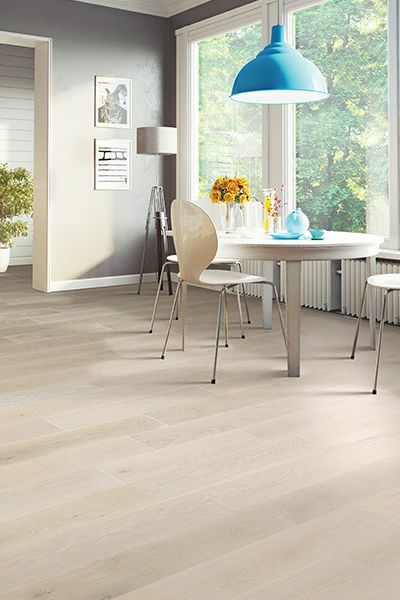 We carry a fine selection of floors including carpet, hardwood, laminate, tile, luxury vinyl tile & plank. Our commitment to excellence, knowledgeable staff & lifetime guarantee will make your experience at Carpets Of Arizona a 5-star experience. Carpets Of Arizona offers great specials for our customers in the Chandler & Glendale area. Need floors for your business? Check out our commercial flooring services.